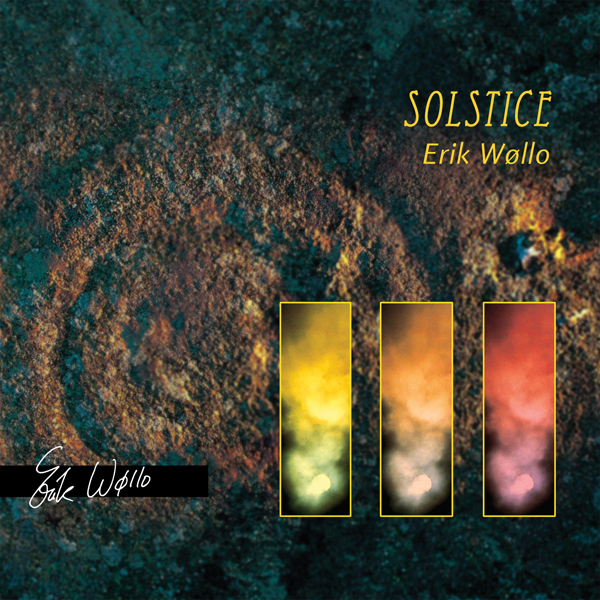 Inspired by memories of his native Norway, Erik Wøllo offers an intricate and profound musical interpreation of the visual and tangible as a metaphor for the internal esoteric landscapes of the imagination. 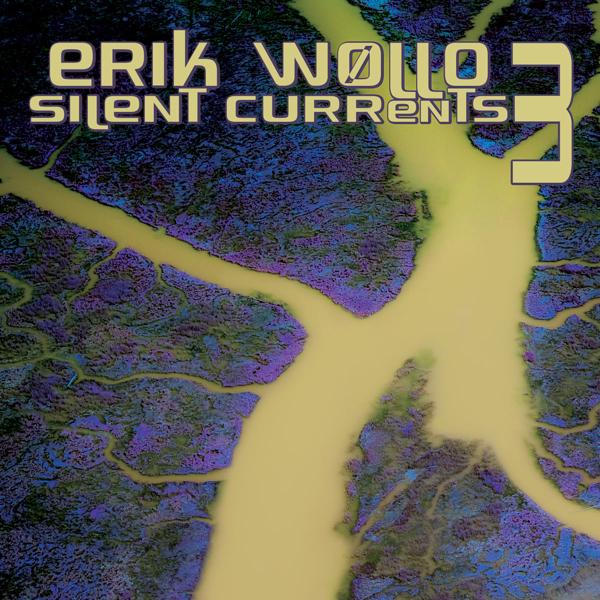 EMOTIONAL LANDSCAPES features deep floating ambiences, infused with the unique vitality of Wollo’s guitars and electronics. A magnificent vista, waiting to be heard. 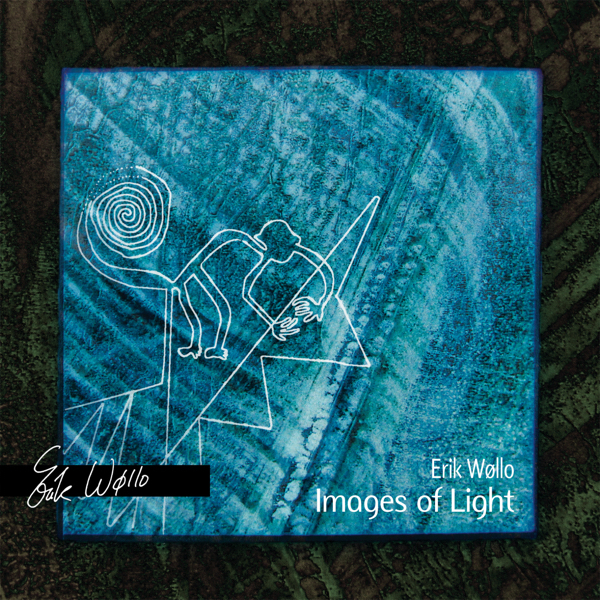 Emotional Landscapes’ is Erik's third cd for Spotted Peccary's-sublabel Wanderings, and again it's an excellent one. In the first few minutes you remember the overall impact of his former awesome album ‘Wind Journey’. Hearing the beauty of these new serene sound textures makes clear that a lot of personal feelings were involved as the longstretched serene synth-tapetries unfold bit by bit. 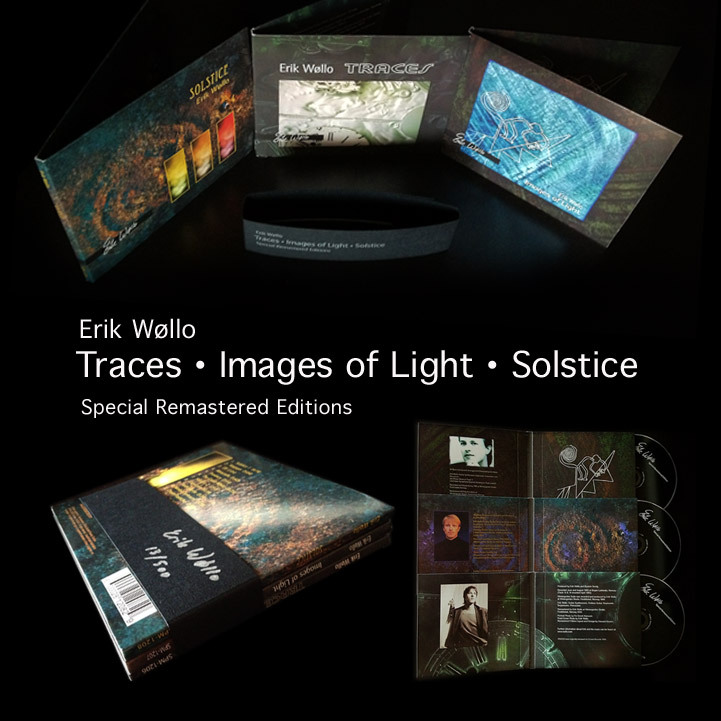 The melancholic impact of this recording is startling.These are strong visionary landscapes for the mind, masterfully built by e-guitar, synths, bass and percussion. There's some beautiful introspective cello featured on tracks five (the only track were things get more powerful and more rhythmic) and nine by talented guest musician Liv Frengstad, even more increasing emotional atmosphere. 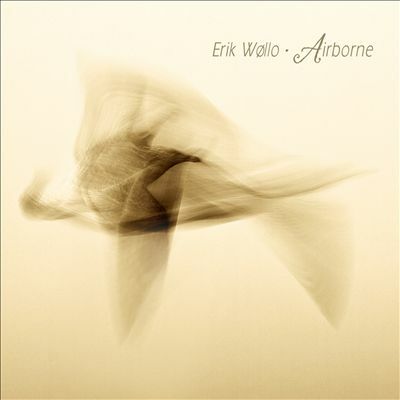 The closing track ‘Echo of Night/Cadence’ really makes you drift into eternity ..
All in all, this album is an absolute winner, holding something for everyone who loves expansive ambient music. 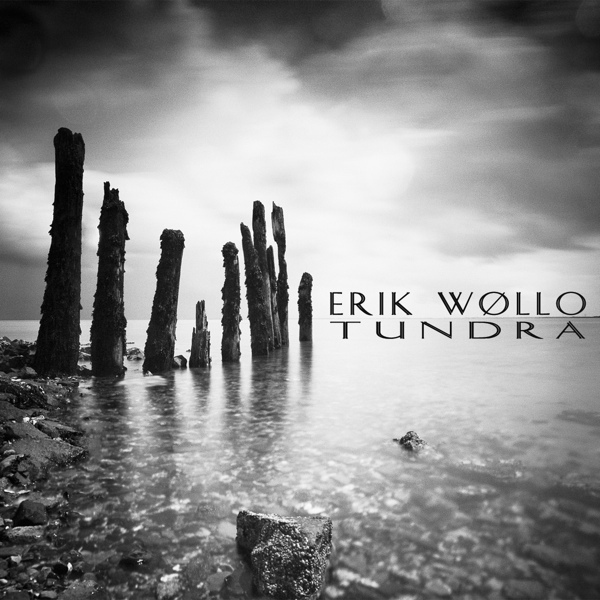 Richly evocative and genuinely moving throughout its eleven tracks, Emotional Landscapes is one of the best albums yet from Norwegian guitarist/keyboardist Erik Wøllo. These are somber sonic portraits, even when the music is livelier and more rhythmic. This does not mean that the songs are not beautiful, though - in fact, just the opposite. The lonely peals and despairing cries of electric guitar, set against a backdrop of soft synthesizer underpinnings and looped other electric guitars on ‘Metaphor’ are quite ‘pretty,’ even while the music elicits feelings of regret and sadness (especially potent is the folding in of piano later in the track). 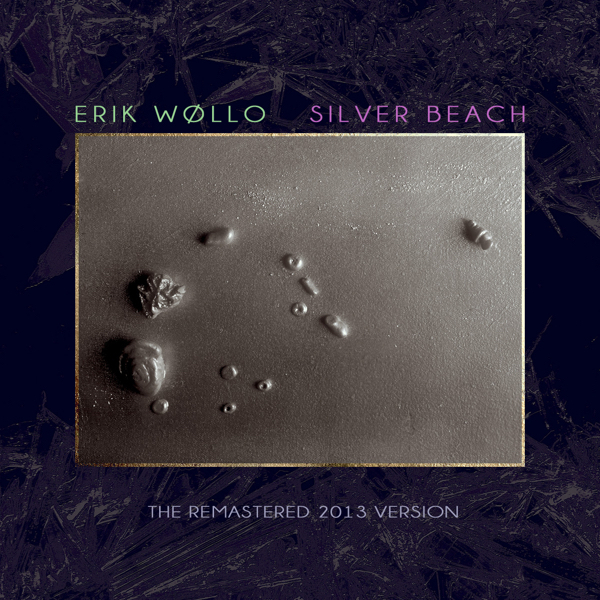 Some songs on the album are out-and-out guitar pieces, albeit still thoroughly ambient in nature from a musical standpoint, while other selections display Wøllo 's equally impressive synthesizer and guitar-synthesizer talents (such as the lovely ‘Prism,’ which shimmers and glistens amidst all manner of electronics). 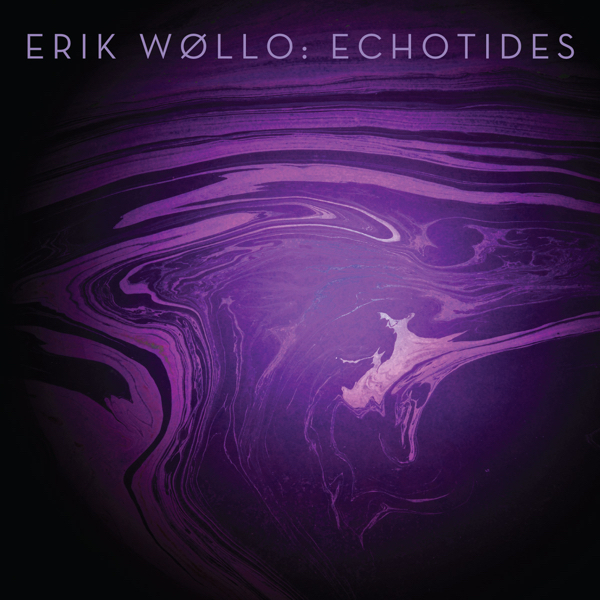 Most of the music on Emotional Landscapes is delicate and refined (or at least subdued), but sometimes Wøllo brings passion and drama to the forefront, such as on the eight-minute long ‘Sounds of the Seen, Part I.’ The track begins in low-key fashion, with guest artist Liv Frengstad's solid work on cello supported by a soft liquid undertone of synths. 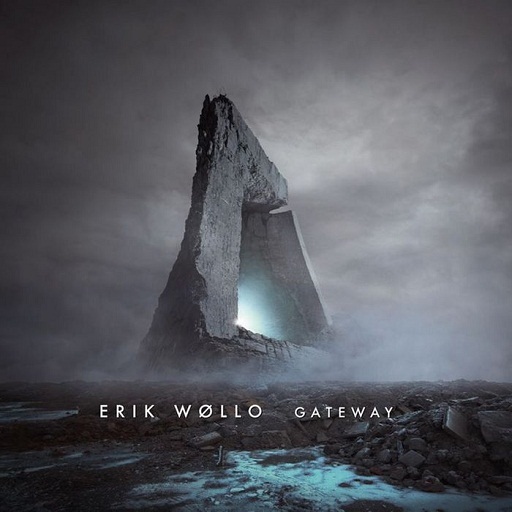 As the piece slowly unfolds, Wøllo dials up the intensity with the addition of cascading keyboards and a more dramatic repeat of the cello lead lines. A train-like forward momentum emerges at the three-minute mark that soon propels the track into a high energy mixture of chugging rhythms and mild dissonance, all led by a seamless blend of assorted electronics. This all dissolves into a field recording of a mass of people walking and talking (according to the liner notes, this was recorded under the World Trade Center scant days before the September 11 attack). Some of the guitar work on the CD is slightly reminiscent of Jeff Pearce, such as on ‘Valley’ with its reverberating notes and sense of deep spaciousness. ‘Virtual World,’ which opens with a series of synthesized hushes and morphs into a gently loping rhythmic piece interwoven with eerie yet quite pretty synth guitar melodies, might bring Patrick O'Hearn to mind with its blend of chugging rhythms and bold yet accessible electronics. I don't know why the music on Emotional Landscapes affects me as deeply as it does, but it does. It's not sad the way Tim Story's music is; it's more indirect than that. Since some of the music is rhythmic and even uptempo (at times), it's difficult to articulate why the CD leaves me feeling lonely and despairing, yet also strangely fulfilled. Thankfully, for me at least, the last several songs end the album on a more positive note. Maybe not optimistic, but at least resigned to the nagging feeling of regret and lost memories. ‘Satellite’ opens with a series of serene Jon Mark-like keyboards floating effortlessly before Wøllo 's guitars once again paint in musical colors of deep blue and violet. The closing song, ‘Echo of Night/Cadence’ ends the CD on a somewhat cheery note - playful in its casual rhythms, the track sounds like perfect music as one drives away from where one has revisited the past. We are glad to be returning to what we are now, even though the visitation of our previous selves was revelatory and healing. 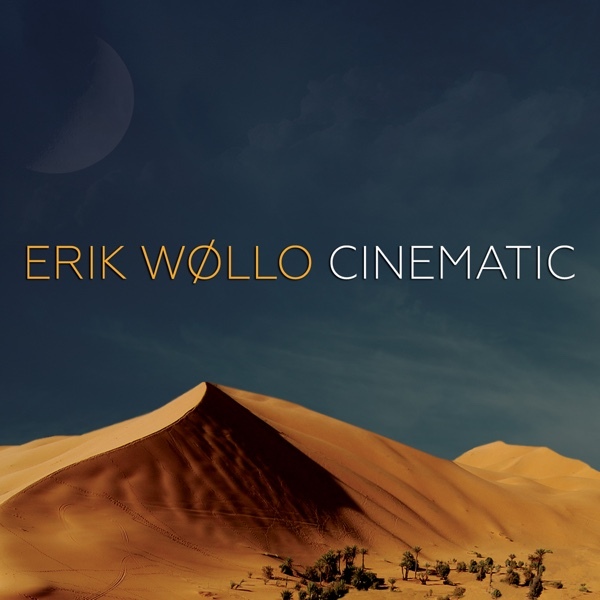 Lovers of richly textured ambient guitar music can thank their gods that Spotted Peccary has added Erik Wøllo to their label so that his particular brand of creative guitar music is more readily available to us in the States. Goodness knows that we can use music this beautiful, now more than ever. Emotional Landscapes is in the running for one of my favorite releases of 2003. It is deeply personal music, brimming with humanity. It resonates with the sadder tints of our emotional palette of colors; listening to it is almost cathartic in intensity. I highly recommend this album. 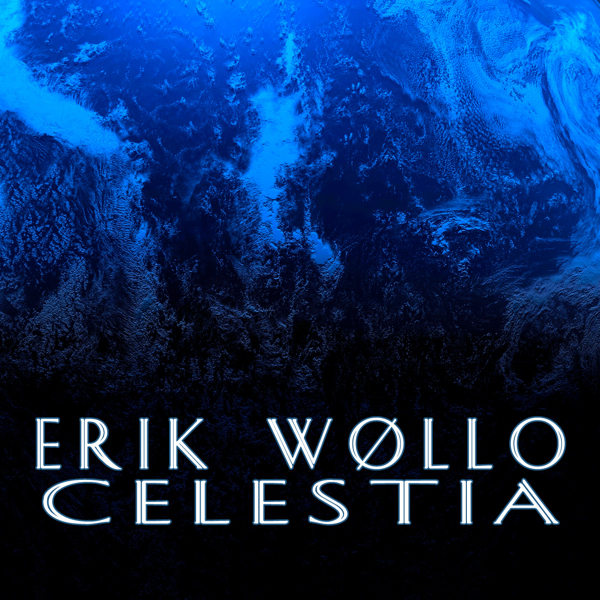 The title is underwhelming, but the music is an ecstatic journey traversing aurora borealis spacescapes and quiet ambient moods. 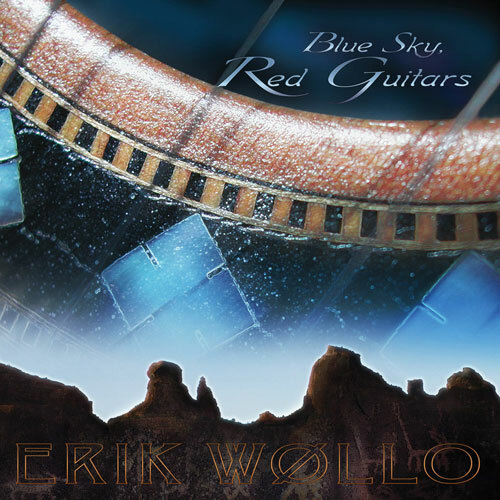 Erik Wollo is a Norwegian guitarist and synthesist out of the Mike Oldfield tradition, building a 21st century orchestra layering acoustic, electric, and synthesized guitars. A musician with a delicate touch, Wollo sometimes builds quiet lines out of violin-like sustains that echo in space soliloquies. 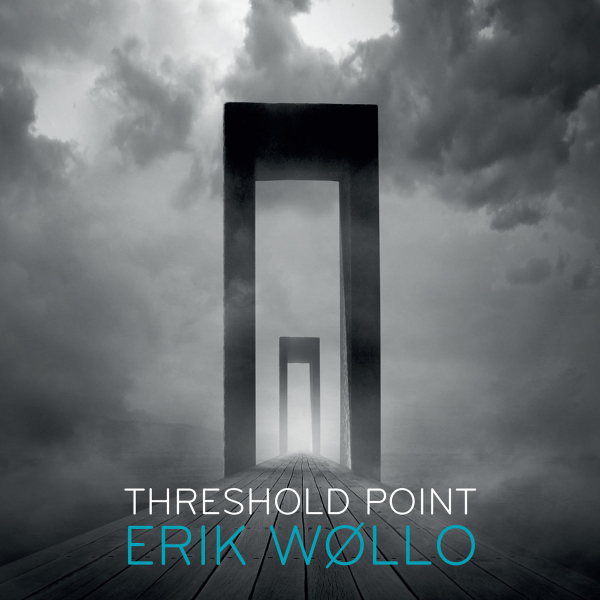 While his rhythms rarely get above a slow-chill, Wollo's solos often burn with a dark intensity. Tracks like ‘Second Totem’ have a quiet heroism about them, the sound of impending adventure. ‘Sounds of the Seen, Pt.1,’ one of the more dynamic tracks, begins as a haunting adagio for cello, before launching into a crushing electronica assault that ends in the sound of humanity moving, with location recordings Wollo made under the World Trade Center a few days prior to 9-11. It's a dose of grounding reality in a music that seems to constantly hover just above the firmament, rooted in imagination. Gently arcing guitar tendrils stream across the floating chimes of In The Picture (2:50), to open on a sedate prettiness. 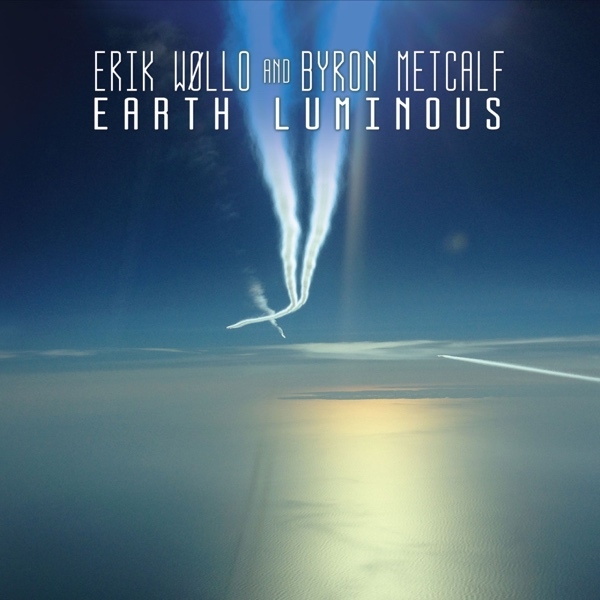 More-ominously hovering Metaphor broods appealingly, releasing muted string sparkles and occasional flute swirls across its panoramic contours... nice! Laced with minuscule clicks and bubbles, liquid dronecurrents refract through Prism, diffusing into a steady glow. A suite of sweet strings and synths, Sounds of the Seen, Part 1 (8:06) is imbued with ethereal melancholy, giving way to more-energetic rhythmic pulses (includes a buried slur of human activities recorded at the World Trade Center in late August 01). Guitar strums seems to scatter in hazily fragmented puffs across Valley's airy (if not so wide) void. Emerging from a cloak of steam, Virtual World emits a relatively lively bassline and warm coppery sheens which are injected by a rhythm of sputtering shards. Satellite orbits an enchanting space where light tones dance in a spiral of darkness. Rather ‘straight’ musicality floats on the twinkling chimes and strings of Echo of Night/Cadence, after which several minutes of silence lead to a ‘secret’ track (approximately 10 minutes) of phantasmally lovely waves. 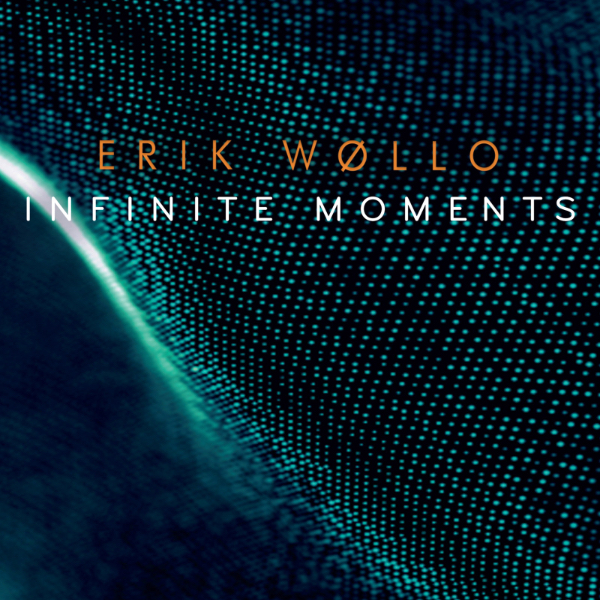 New-age-ish styles/sounds are given a more-ambiguous makeover as Erik wøllo reimagines his emotional landscapes with less-definable shapes and colors. The touches of indefinable esoterica add extra allure to the already-pretty soundforms. 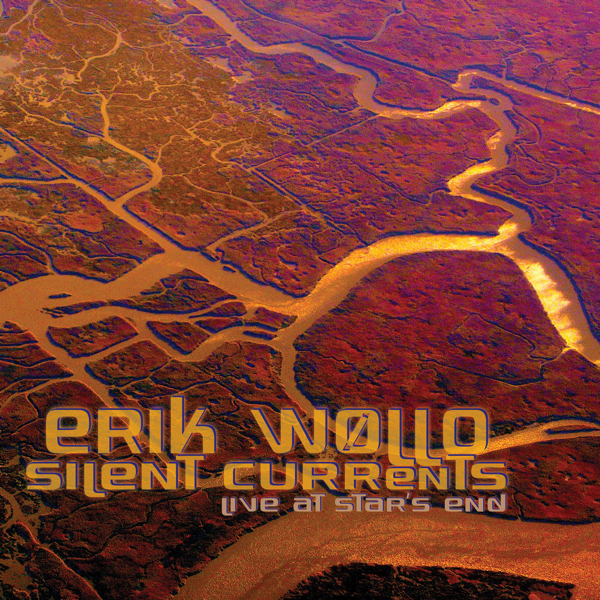 Erik Wollo has established himself as one of the premier multi-instrumentalists performing ambient music today. His sound is uniquely identifiable; Emotional Landscapes exists on my iPod with some 1,900 other songs, which I play in random rotation. Whenever a Wollo piece begins, it is instantly recognizable. I am not alone in my opinion that Emotional Landscapes is a tour de force. Amazon.com, Backroads Music, and Wind and Wire have all given this album rave reviews. Small wonder: Wollo's music reflects the austere, reflective nature of his Nordic heritage. 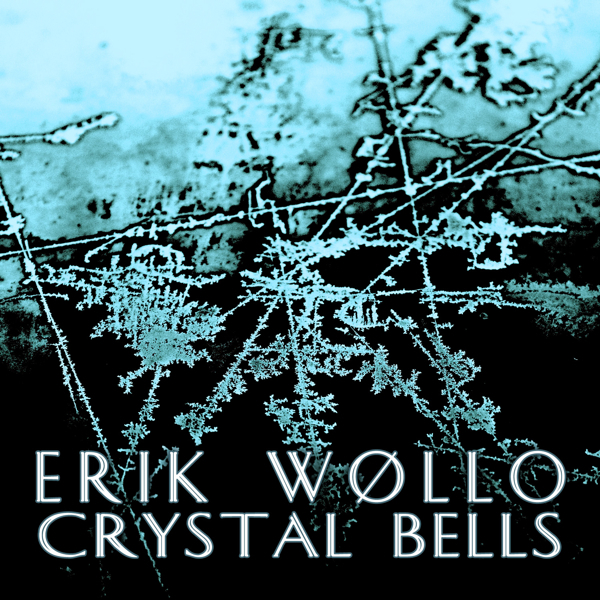 His soundscapes are tapestries that evoke the stark, silent arctic nights, providing lush introspective escapes. One can almost feel the sense of drifting in an open boat under the crystal clear northern sky. Music From the Hearts of Space, the radio program that has aired since the 1980's, has featured Wollo a number of times. His sometimes-stark, powerfully stirring pieces are perfect for those times when one just wants to sink into the flow of the moment. Wollo has the enviable talent of melding separate pieces of varying tenor and timbre into an album that is a cohesive whole. In this day of the ‘downloadable single,’ this talent is to be respected and honored. 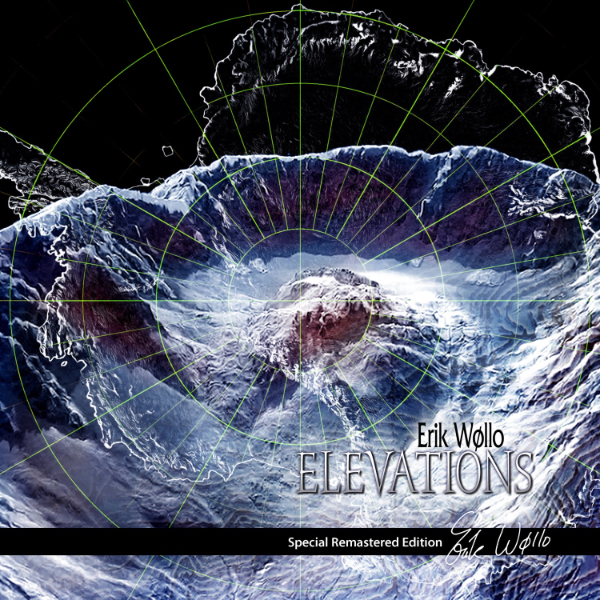 Emotional Landscapes satisfies at both the album level and at the single track level. Personally, I prefer to listen to this one from start to finish. I do have personal favorites. 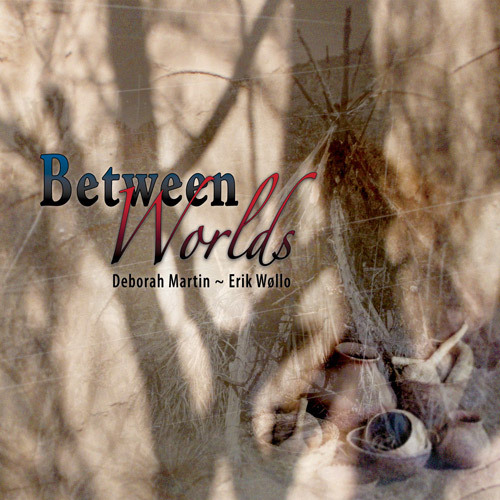 Sounds of the seen, Part I, the fifth track on the CD adds the melancholy, sometimes insistent thrum of cello. As an interesting side note, a portion of this piece was recorded under the World Trade Center in New York, shortly before September 11, 2001. This track too, was recently featured on Hearts of Space. 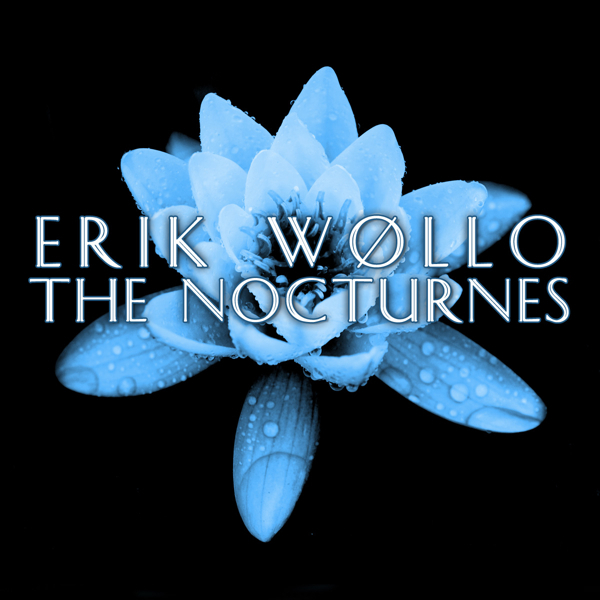 Echo Of Night/Cadence, the final track, is a resplendent example of ambient music that is moving, inventive, introspective, and oh-so-enjoyable. There are many songs currently occupying space on my iPod. 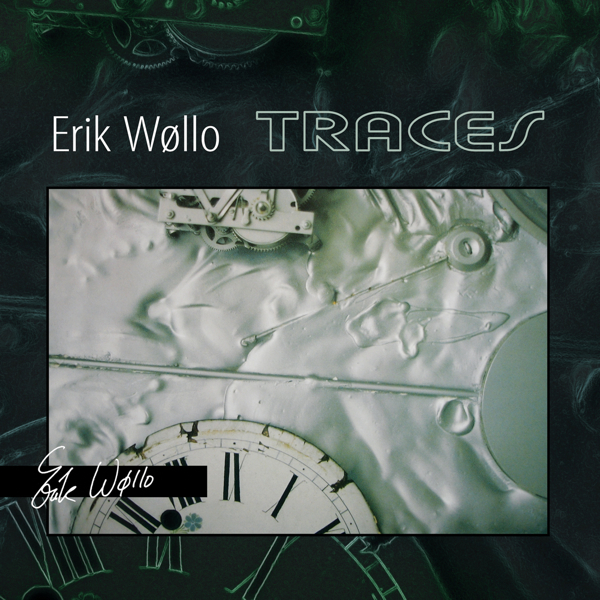 Emotional Landscapes by Erik Wollo has permanent residence there!